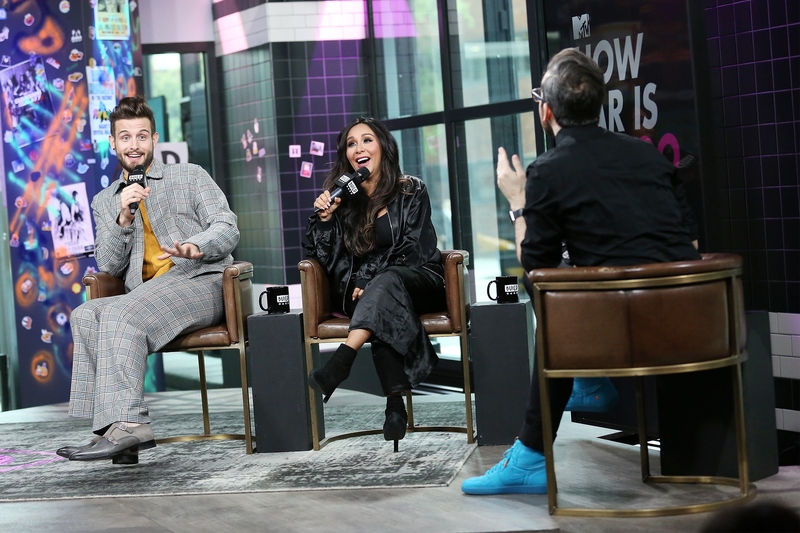 Welcome to Nico Tortorella Online, your ultimate online resource for American actor Nico Tortorella who is best known for his role as Josh on TV Land's 'Younger' series. We aim to provide you with all the latest news, images & so much more on Nico. Feel free to bookmark us and follow us on Twitter for our latest updates!